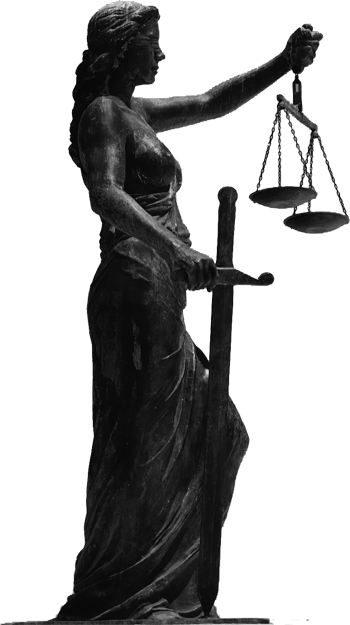 To enhance and facilitate the administration of justice in Kansas by providing resources to support and strengthen the criminal justice system for the benefit of the public and the integrity of professional prosecution services. The Kansas Prosecutors Foundation endows the Kansas County and District Attorneys Association. The KCDAA exists to promote, improve, and facilitate the administration of justice in the state of Kansas. The KCDAA was first established in the 1930’s. The Kansas County Attorneys Association, as it was known initially, worked to improve criminal statutes and to network for mutual assistance. In 1977 a number of leading prosecuting attorneys from around the state formalized the affairs of the Association by proposing legislation that now causes one dollar of each court cost actually collected to be dedicated to training funds in the respective counties. Today, the county and district attorney offices in 86 Kansas counties voluntarily affiliate with the KCDAA.